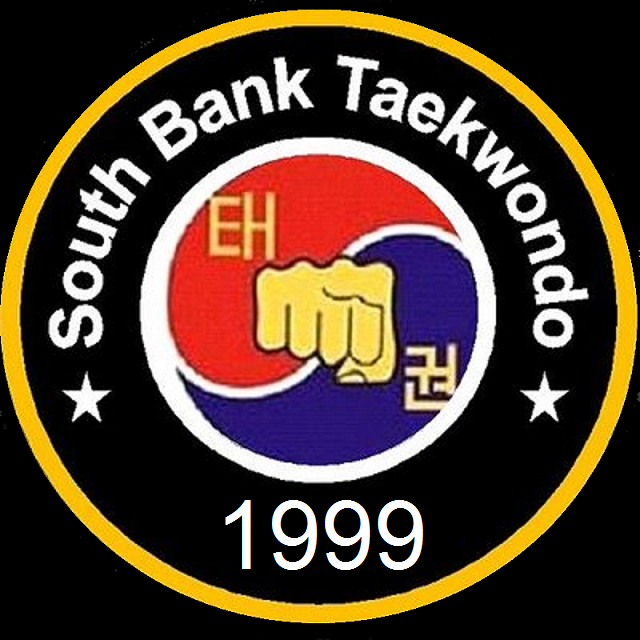 The primary aim of South Bank Taekwondo (SBTKD) in accordance with Taekwondo Chungdokwan Great Britain (TCGB) is to develop a friendly club with a high technical standard in all aspects of Taekwondo. It is our policy to ensure the welfare of all those within the club. SBTKD is a full member of TCGB which in turn is a member group of British Taekwondo, and as such, all members of TCGB are bound by British Taekwondo policy and procedures. As a member of SBTKD you must be familiar with and abide by the British Taekwondo Safeguarding Policy. 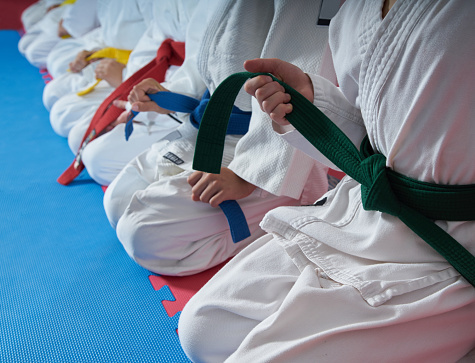 In addition to the British Taekwondo policy outlining the safeguarding of children and young people, we expect our members to apply the policy to vulnerable adults. Adults could be vulnerable for a number of reasons and it is paramount that we also ensure the welfare of all those who take part in taekwondo. In the first instance, please report any incidents to the SBTKD Welfare Officer, who will then assist with reporting the matter to British Taekwondo’s Safeguarding Lead Officer. • Assist the association to fulfil its responsibilities to safeguard children and vulnerable adults. • Promote adherence of the British Taekwondo Safeguarding Policy by SBTKD. • Promote and ensure confidentiality is maintained. • Facilitate DBS applications within SBTKD/TCGB. • Maintain own knowledge of safeguarding issues and keep up to date with good practice. • Liaison with British Taekwondo and other relevant bodies. • Support members of SBTKD with issues of welfare and reporting.